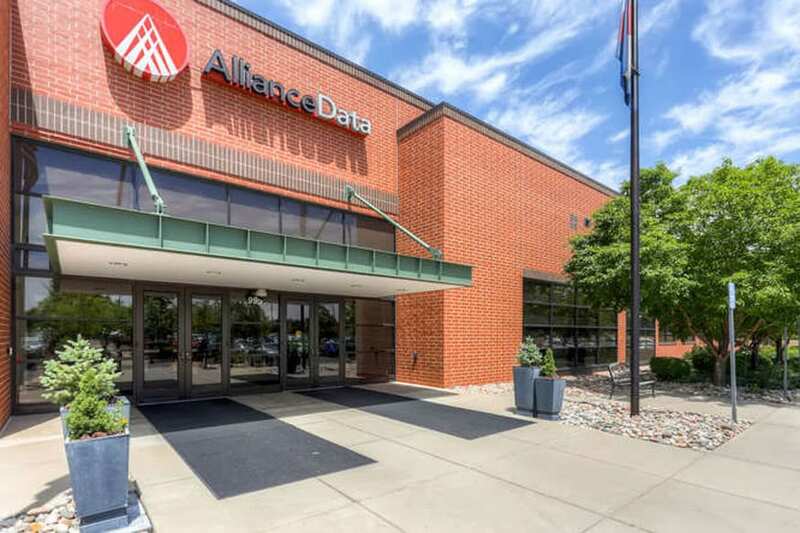 Alliance Data Systems Corp. occupies Westminster Center on a long-term lease. A Chicago area real estate investment firm acquired a 120,132-square-foot, single-tenant office campus in Westminster for $25 million, according to public records. Capri EGM purchased Westminster Center, which Alliance Data Systems Corp. occupies, from Westminster Capital LLC. Westminster Capital is a commercial real estate investor headquartered in Lake Forest, Illinois. While offers on the property at 995 and 855 W. 122nd Ave. were collected late last year, the deal didn’t close until recently because the newest of Westminster Center’s two buildings hadn’t been completed. Investor interest in the property was quite strong, according to Geoff Baukol of CBRE Capital Markets in Denver, who represented the seller. The first 65,707-sf building at Westminster Center was built in 2002. Westminster Capital bought the property in 2007 and completed a second building for Alliance Data that totals 54,425 sf. The buildings are connected by an enclosed walkway and house Alliance Data Systems Card Services business, which provides marketing-driven branded credit card programs for major retailers and other clients. “This transaction with the developer of the Alliance Data build-to-suit office facilities in the north Denver market illustrates how Capri EGM’s ability to structure build-to-suit transactions and arrange forward acquisition commitments makes us an attractive alternative source of capital for developers and market-leading corporations,” Shelby E.L. Pruett, Capri EGM co-chairman and chief executive officer, said in a press release. Westminster Center is two blocks north of the intersection of 120th Avenue and Huron Street, a half-mile from the Regional Transportation District Wagon Road Park-n-Ride and less than a mile from I-25. Denver-based Prime West Development developed the second phase of Westminster Center, which was designed by Intergroup Architects and built by DSP Builders. 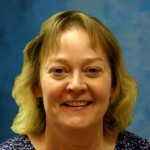 Alliance Data is a Fortune 500 company headquartered in Plano, Texas.